If you’ve undergone a dramatic weight loss, whether through bariatric surgery or lifestyle changes, you might be discouraged by leftover sagging skin that can’t be corrected by exercise. For many people who have achieved massive weight loss in Kansas City, body contouring surgery is a major and rewarding phase in their quests for better health and beautiful bodies. If you’re ready to take the next step on your weight loss journey, request a consultation online, or call our office at (913) 451-3722. If you’ve had bariatric or other weight reduction surgery, it’s a good idea to wait for your weight to stabilize before pursuing a body contouring procedure. Losing more weight or regaining weight that’s been lost can have undesirable effects after your surgery. It’s also best to postpone a body contouring procedure until after you are finished having children. The first step for body contouring patients is a consultation with one of our plastic surgeons. During your consultation, he or she will ask you many questions to determine whether you are a good candidate for body contouring. You’ll also discuss your health history, likely outcomes, and potential risks associated with your procedure. 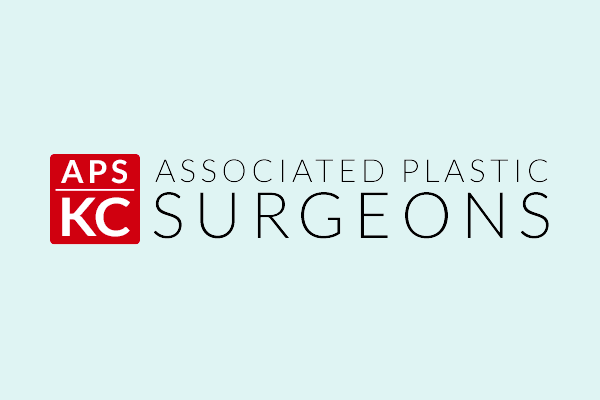 Your body contouring surgery will be performed at a licensed surgical center in the Kansas City metropolitan area. How do I know whether I’m a good candidate for body contouring? Adults of any age who are able to maintain stable weights are good candidates for this procedure. We recommend that our patients be nonsmokers in good health to ensure successful healing. Specific procedures that may be incorporated into your body contouring surgery include: face lift, breast lift, tummy tuck, body lift, and brachioplasty (arm lift). Body contouring surgery is often performed in stages so that our surgeons can consider your goals, health, safety, and comfort when designing a surgical plan specifically for you. We also recommend that our patients have positive outlooks with specific, realistic goals in mind for improving their images. Patients should be committed to leading a healthy lifestyle. What is recovery from body contouring like? Following all of your doctor’s instructions is essential to a successful recovery. You’ll need a trusted loved one to drive you to and from your procedure or procedures and stay with you throughout the first night. Discomfort is common following a procedure, but medication to manage the pain will be prescribed. Dressing or bandages will be applied to your incisions, and you may have certain areas wrapped in an elastic bandage in order to minimize swelling and support your body as you heal. To minimize complications, you’ll be instructed to return to light activity, such as walking, as soon as possible. You may also need to avoid bending, lifting, or bearing any weight for several days to weeks. Most patients are able to return to work and other everyday activities within a few weeks, provided their jobs do not require heavy lifting or vigorous exercise. While experiences vary, it usually takes 1 to 2 weeks for the incisions to heal and for stitches to be removed or dissolve. Additional healing continues for many weeks, with numbness and a firm feeling over the skin’s surface typically resolving naturally over time. What are the long-term effects of body contouring? You must practice diligent sun protection until the healing process is fully completed. Achieving a body contour that matches your body weight and proportion does, unfortunately, come with visible scars. Most patients feel that this is a fair trade-off for a smooth, toned body. Following a procedure, it might take a year or more for incision lines to refine and fade; although healing varies between patients. You’ll need to follow your surgeon’s instructions and attend follow-up visits as scheduled. Your results will be long lasting, provided you maintain a stable weight and good fitness level. As your body ages, it’s natural to lose some firmness. However, most of your improvement should last a long time.